A hair loss condition in which a person loses hair due to tight braids or continuous pulling of hair is called as Traction Alopecia. This is caused due to damage to dermal papilla and follicle by constant pulling or tension over a long period. This condition is common in Sikh men and Japanese women as their traditional hairstyles needs too much pulling and damage hair. 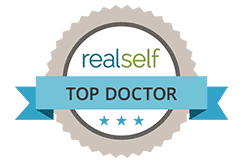 Traction Alopecia is found mostly in teenagers, and young adults and then in older women and men.Traction Alopecia is reversible if it is recognized in the early stages but if it is not detected for a long period of time, you may lead to permanent hair loss. You require taking a pain killer after getting your braids done. Sore scalp after making a tight braid. Hair breakage or thinning around hairline. Small bumps and redness around hairline. If you have been wearing corn rows or braids your whole life. If your hair extension breaks off. Massage: massaging head every day, twice daily will increase the elasticity of your hair. Make sure you wash your hands before massaging and massage for 15 minutes every time. Don’t just slide your fingers over your scalp but just tremble your scalp around as much as possible but make sure you are not pulling your hair. This will increase blood circulation in the scalp, which will help bring nutrients to the hair. So by massaging we are increasing the elasticity of the skin warming it and increasing the blood circulation in order to grow hair deeper again. Medication: Medicines can be another alternative to provide relief form Traction Alopecia. Minoxidil can be useful over the course of three months. If diagnosed early, antibiotics and intralesional may persuade your hair grow again. 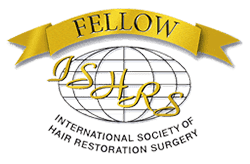 Surgery: Surgery is a last available option for Traction Alopecia. The answer to all your questions. 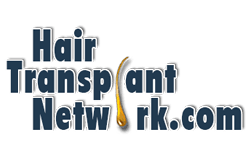 With hair transplant surgery you can get rid of this problem for ever. 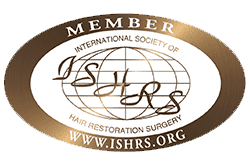 Hair transplantations are of many types. Your Dr. might help you in choosing what will suit you. The pictures of Traction Alopecia are easily available on google. Viewing those pictures you will understand how one looses hair in patches with Traction Alopecia. Children usually suffer from Traction Alopecia, which is result of wearing hair styles that are too tight.Usually, children are seen with tight braids or tight ponytails due to a myth that tight braids and ponytails make hair longer. Sometimes Traction Alopecia is found in new born children also which is called as “baby bald spot”. Evade Multiple Plaits and Ponytail:One should avoid multiple ponytails for kids. However they look cute but make sure you do not make more than 5 to 6 plates or ponytails.Tiny ponytails near temples and edges create a lot of tension in these delicate areas. More plaits will pull your hair more which will lead to Traction Alopecia. Evade Chemical Treatments:Chemical treatments such as coloring hair relaxing etc. are not recommended too children below 12 to 14 yrs of age.Relaxers are made up of marsh chemicals and can create a great damage if not applied properly. Even the best branded hair colors or relaxers are not recommended to be used before the age of 14yrs. Evade Hair Weaves:Small children who can’t even walk properly are seen full clipped in ponytail. So much weight on child’s premature haircan lead to Traction Alopecia in child. Extra stretching the premature hear will surely shed them making bald patches. 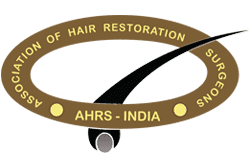 Evade Rubber-bands and hair ball holders:Use hair holders which are soft, made of cloth areeasy to remove and will not snag hair.Usage of rubberbands causes friction to the hair beam and applies tension and stress to hair fibers that will eventually break further. Smoothly remove all ponytail holders prior to bedtime:Before you go to sleep make sure you leave your baby’s hair free of all kinds of rubber bands, clips etc. This will lead hair to relax and grow more. Cover Hair Before Bed:An excellent way of preventing Traction Alopecia is covering head with a satin soft scarf or boater before sleeping.If your child is not comfortable with wearing a scarf then a pillow with satin cover can also be used. 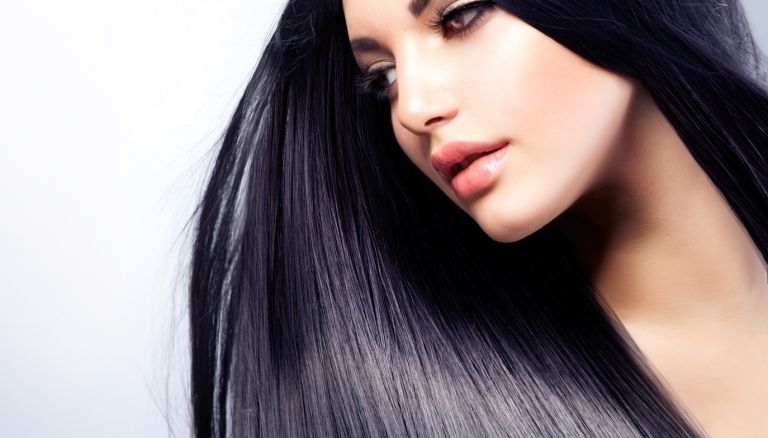 Hairs are made up of proteins, which makes it essential for the production of keratin. Proper intake of protein cookies, shakes and chocolates.In order to avoid Traction Alopecia the first thing you need to avoid is tight braids, and tight ponytails. Adding up, refrain from applying chemical relaxers and other chemical treatments. All you need is that your hair follicles are being nourished from inside the body by taking in adequate amount of vitamins, minerals, and proteins. The supplements for these are also available.